Fayan “Gevous” Pertijs is stepping down. 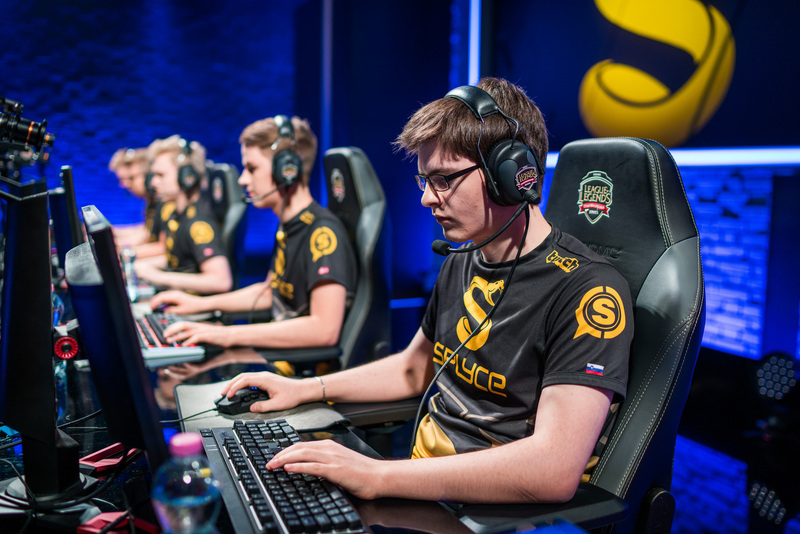 With only two weeks left to play in the EU LCS, Splyce have parted ways with their head coach—just in time for playoffs. Fayan “Gevous” Pertijs was bought in at the start of the Summer Split to replace longtime head coach prodigy Jakob “YamatoCannon” Mebdi, who joined Vitality. The new Splyce head coach is still yet to be announced but with Splyce set to take on Mysterious Monkeys on Aug. 3, fans are sure to find out who it is in the next few days. Replacing YamatoCannon was always going to be a challenge for Gevous. YamatoCannon took the team to their first ever World Championships in 2016 at the first time of asking. Splyce currently sit third in Group B of the EU LCS, one win behind Unicorns of Love and H2K-Gaming.